I have used MyPublisher to create photobooks, Christmas cards, and calendars since 2005. I can’t pretend to have done any great research before selecting MyPublisher. The choice came about as a form of blessed serendipity as I read a review of home publishing software in the Wall Street Journal while waiting for some clothes to wash in a laundromat in San Francisco. Great things happen while your whites spin for the last time! There are many other ways to create the same kind of output from your photo collection. At the time when I started, most of the other software packages were web-based and required you to upload images to a web site before you could manipulate them into whatever you wanted to produce. This approach wasn’t appealing because it meant that you couldn’t work offline. In addition, it seemed that the web-based approach was often as slow as molasses – at least it was back in 2005. Today, things are a little different as PCs and networks have become faster. However, it’s interesting that competitors such as Snapfish have upgraded their photobook creation software to permit offline work. Working with MyPublisher is simple. Download the software from their web site and install it onto your PC. The current version is 5.1. I’ve used the software without problems with Windows XP, Vista, and now 64-bit Windows 7. 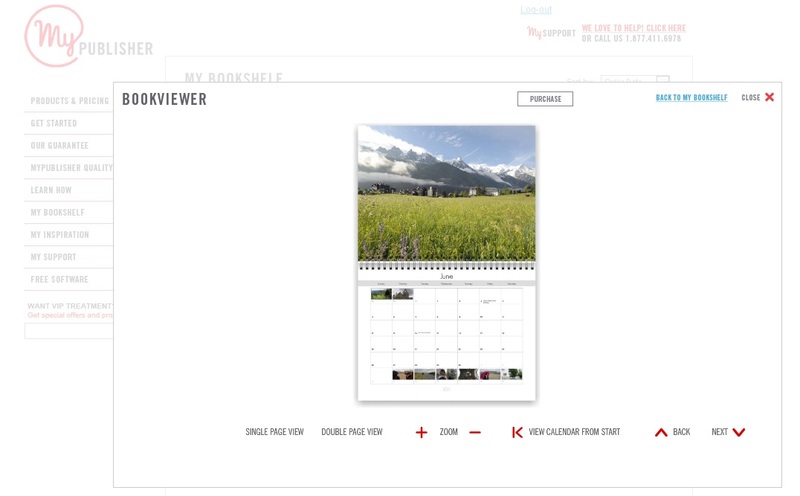 Once MyPublisher is installed, start it up and decide what your project is going to be (photobook, calendar, etc.) and establish the set of photos that you want to include. MyPublisher comes with a large set of templates to get you started and it’s really just a matter of finding an appropriate template, loading the photos into the template, rearranging them into a pleasing layout, adding captions, and uploading the completed project to MyPublisher, who then takes care of printing the final copy and sending it to you via FedEx. 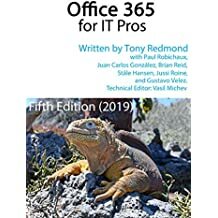 Of course, most photos are now multi-megabyte files and working with large collections of photos demands a significant amount of computing resource. I like to produce a yearly calendar to distribute within the family (I can’t report whether the family like accepting copies) and populate the pages of the calendar with multiple images on different pages. Our 2011 calendar, for instance, has 147 images. I also like to create an annual photobook to record the passing of each year, mostly because it’s a great way of committing digital images to print in a very accessible manner. Photobooks can be read by anyone without a computer or other device, a fact that’s appreciated by old and young alike. It also means that the images that are so lovingly captured don’t rot on disk, never viewed after their initial capture. The annual photobook projects consume many more photos – our 2010 version encompassed some 650 photos. The point is that once you’re dealing with large collections of photos, you have to expect to use a reasonable PC to do the work – or accept that things will slow down from time to time. I don’t create photobooks on laptops – I use desktop PCs for the purpose simply because the screen is larger (important for fine tuning) and everything happens faster. Those of you who strain your backs with mammoth laptops boasting 19 inch screens may care to disagree. Over the years, the MyPublisher software has gotten better and better. Back in 2005 and 2006, you could pretty well anticipate experiencing a couple of crashes as you developed a project. Now, I rarely see a problem. Better still, the customer service delivered by MyPublisher is outstanding. Our last project was the creation of a 2011 calendar and the MyPublisher production team noticed that one of the captions had overran the available space so it was incomplete when viewed in the printed version. They immediately emailed me to tell me about the problem and allowed me to cancel and resubmit the order at no charge. I was very impressed with the attention to detail. Most important, MyPublisher produces really good looking books and calendars. I have never had an issue with the quality of the output that they have generated. Everything that you create with them is available online in your bookshelf (see photo), so you can always get another copy if you need one. It comes as no surprise to hear that many wedding photographers now depend on services such as MyPublisher to produce albums, complete with perfect binding and leather covers. I did a fair amount of wedding photography in my early days (in the late 1970s and early 1980s) and creating a quality album was always a lot of work. While the photographic challenge remains, the production is so much easier today. This entry was posted in Technology and tagged Digital photography, MyPublisher. Bookmark the permalink.